I got my wedding dress from Reformation and it is my favorite thing every. I have checked out Reformation several times and still have yet to buy something. 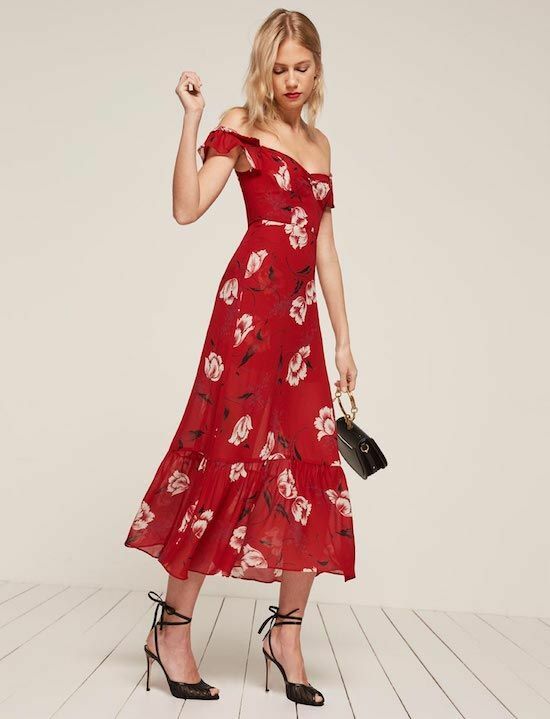 I’m really into their company sustainability practice and I’m just waiting for the right time to bite the bullet on one of their dresses. I guess there’s no other time than the spring! The dress is very interesting and inspiring. Thank you for sharing.